JSC Aeroflot Russian Airlines or commonly called Aeroflot is Russia's national and largest airline carrier with its base located at Sheremetyevo International Airport in Moscow. 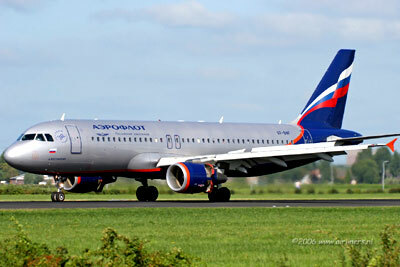 The airline company is wholly owned by Rosimushchestvo with headquarters in Moscow, Russia. The Russian airline company has scheduled domestic and international passenger flight operations covering a total of over 93 cities in 47 countries worldwide. Being a member of the SkyTeam since April 2006, Aeroflot has started to modernise its current fleet by extending its airline route network and restructuring its company's image to bring it up to a world class standard. The frequent flyer program for the airlines is called Aeroflot Bonus and the company has a total passenger fleet size of 91. 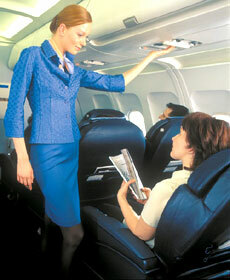 Aeroflot has a 3 level Bonus Program which is its frequent flyer program. They are Regular, Silver and Gold. Silver members has a requirements of 25000 miles accumulation within the last 12 months and Gold members requires 50000 miles accumulated within the last 12 months.